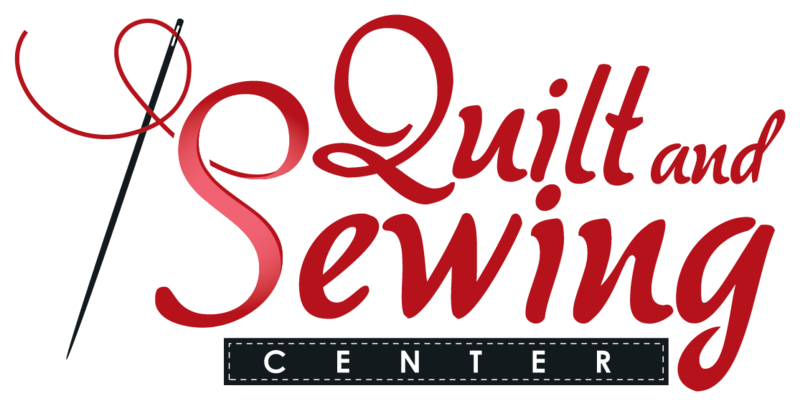 Quilt and Sewing Center will close it's doors on November 30, 2017. I will also miss the regular contact with the wonderful customers I have met and gotten to know over the last 11 years. Thank you so very much for your love and support. I am at peace because I will continue to teach sewing for beginners, heirloom, handwork and hybrid machine embroidery. Watch this website for more info. while the great silk flowers grew from their needles.